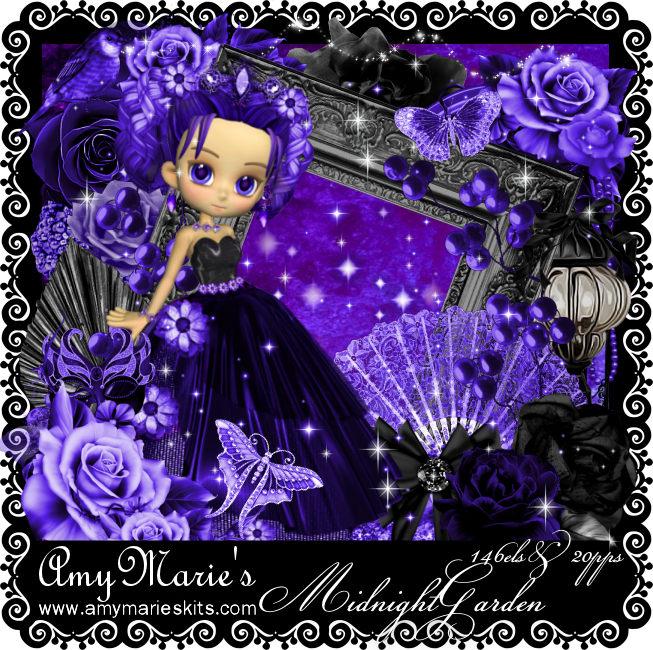 Amy Marie has a new kit, Midnight Garden. In gorgeous shades of purple & black you can pair this one with many different tubes & styles. I used 2 of Barbara Jensen's gorgeous tubes & they go perfectly. 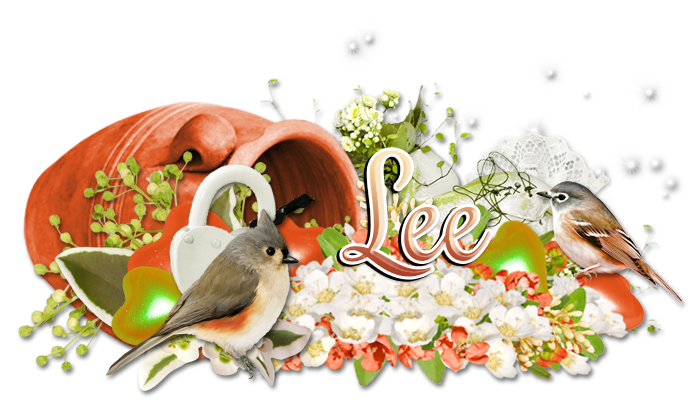 The kit contains 20 papers & 146 elements. Coupon Time. Buy More Save More. Amy Marie has decided to go back to using the old CT Blog. To check it out click here.